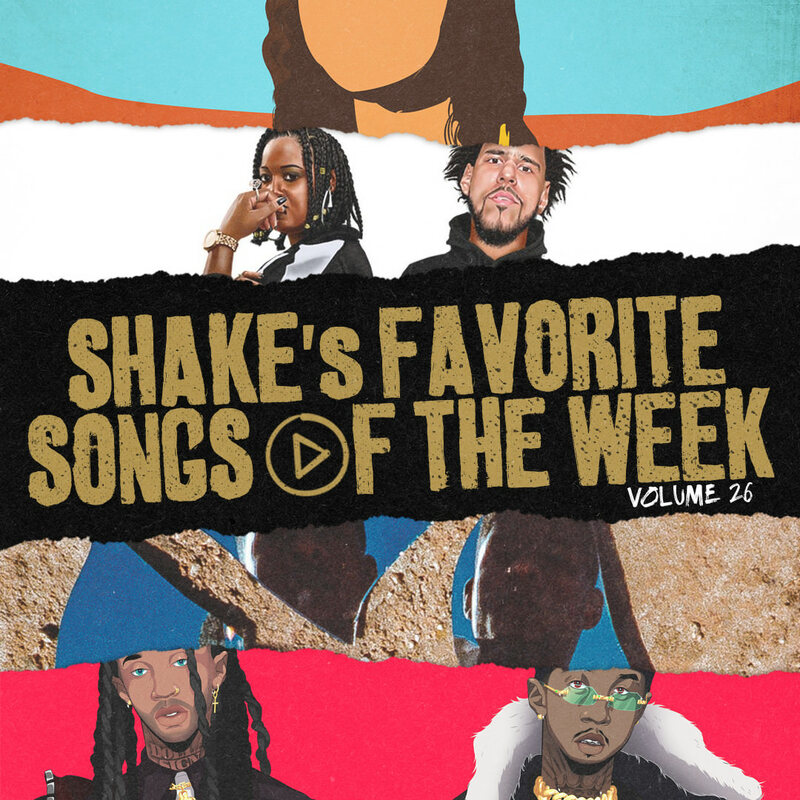 For the last 124 weeks (count em), I’ve been putting together a Weekly Dope playlist that compiles all the music that was released to help fans catch up. On average, each playlist consists of 30-40 songs. So, in an effort to put a little more of a personal touch on things, I’ll also be sharing a list of my personal favorites from the week. On Volume 26 of my Songs of the Week playlist, I’ve got Brother Ali kicking things off for all the artists out there. From there, Rapsody and J. Cole tag-teamed some 9th Wonder production, Mick Jenkins kept it funky, and The Black Eyed Peas took it back to their Hip-Hop roots with a Tribe Called De La Peas connection with Phife Dawg, Ali Shaheed Muhammad and Posdnuos. Joell Ortiz walked the streets of Brooklyn, Alchemist hit the kitchen with ScHoolboy Q, Westside Gunn and Conway, we finally got Jeremih and Ty Dolla $ign‘s MihTy project, and Brasstracks celebrated six years of Kendrick Lamar‘s GKMC with a fresh tribute mix. There’s highlights from projects by Trouble, Avery Wilson, Georgia Anne Muldrow, L’FREAQ; plus loosies from Takeoff, Smino, Rockie Fresh, Lucky Daye, Toro y Moi, and a few others. * Only available on Bandcamp. C’mon Alc, we need this.